When winter hits Colorado, you can still bring your own homegrown vegetables to the table. Container gardening provides an easy and convenient way to continue growing many types of produce even when your regular garden beds have frozen. Here are some vegetables to consider growing this winter. This vitamin packed super food is easy to grow and tolerates cool temperatures. When extreme weather hits, you can simply move it inside or put it in a cold frame. 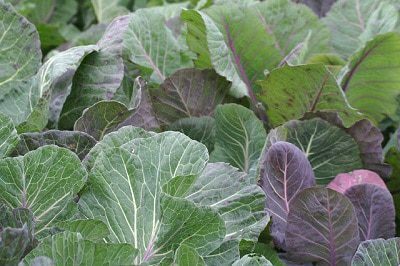 Like many other greens, you can harvest several kale leaves as you need them and the plant will sprout new growth for later consumption. In addition to providing exceptional nutrition, kale can add textural interest to your container garden. 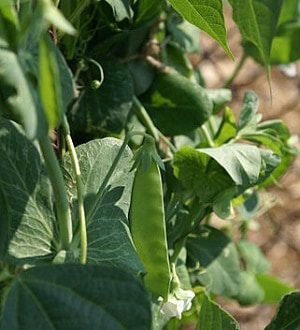 Peas can be enjoyed in salads, casseroles or just as a tasty vegetable side, and they grow well in containers into the colder winter months. 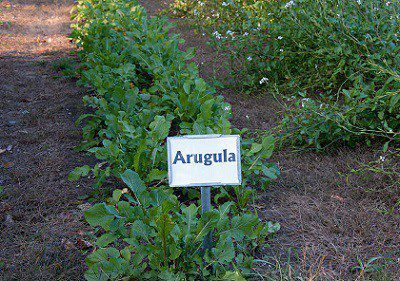 As a cool weather crop, they grow best in cooler temperatures and stop producing by late spring or early summer. Like many greens, this spicy salad green is easy to grow in containers. Its dainty edible flowers can also add extra visual interest to your container garden design. Most varieties of lettuce can be grown in containers. If you want a quicker harvest, choose a fast growing variety, such as Jade Gem, which can supply you with fresh salad throughout the cooler months. 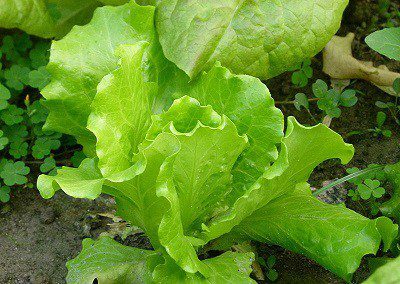 Besides being versatile and easy to grow and harvest, lettuce can be grown in more shallow containers than many other vegetables. 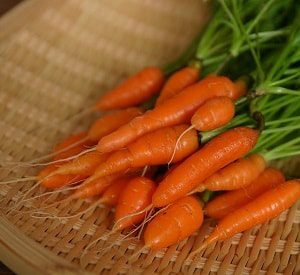 Root vegetables, like carrots, need deeper containers than the other vegetables mentioned above, but as long as they are given sufficient space and enough soil to stay warm, carrots do fine as a container garden vegetable. Let us do the work and help you enjoy fresh vegetables all year long. Our talented crew at Lifescape Colorado enjoys creating beautiful and functional container gardens for our customers. Whether you want a vegetable container garden or you prefer festive container arrangements to match the season, contact Lifescape Colorado for a consultation today.